Archaeological remains are rare and irreplaceable. The Information division supervises the care of the central government public records. The Collections division supervises the care of State collections in privatised national museums. The Information and Heritage Inspectorate is part of the Ministry of Education, Culture and Science. 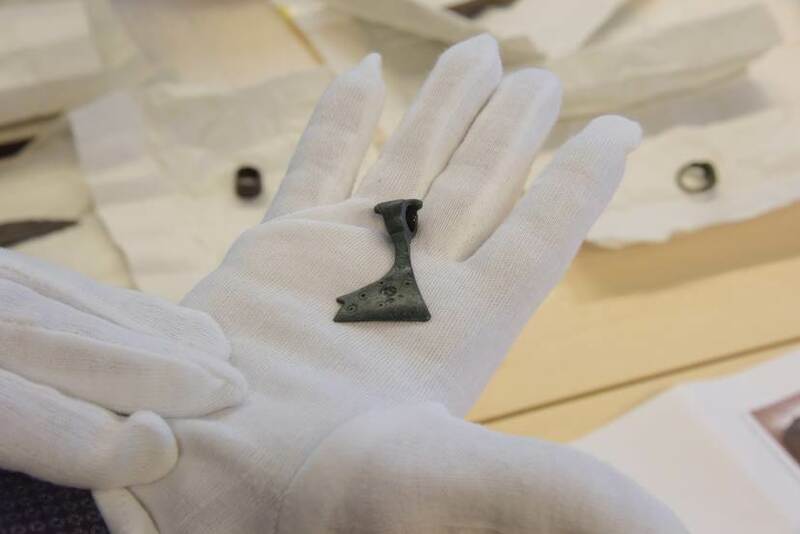 On Monday 26 November 2018, the Cultural Heritage Inspectorate transferrred a number of archaeological objects to the Ambassador of Ukraine in the Netherlands to have them examined in Kiev. 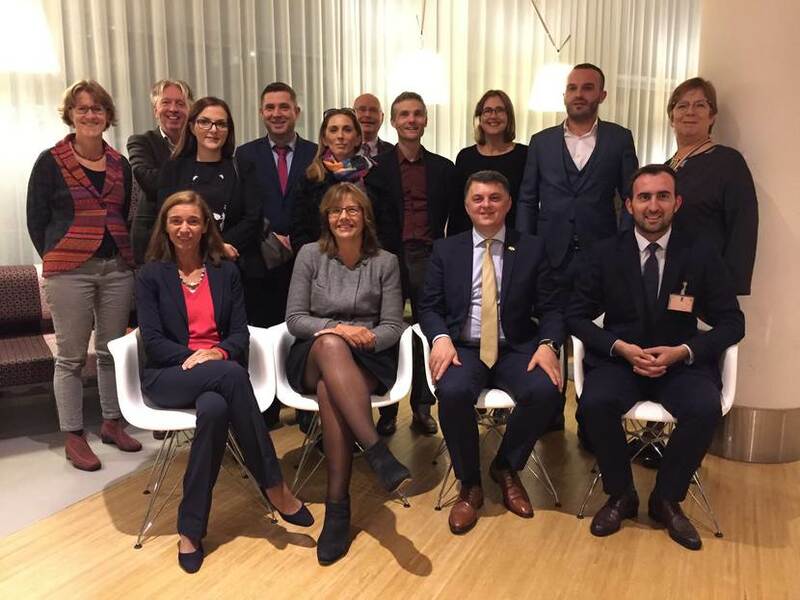 From 29 October until 2 November 2018 colleagues from the Ministry of Culture, Youth and Sport of the Republic of Kosovo visited the Netherlands. 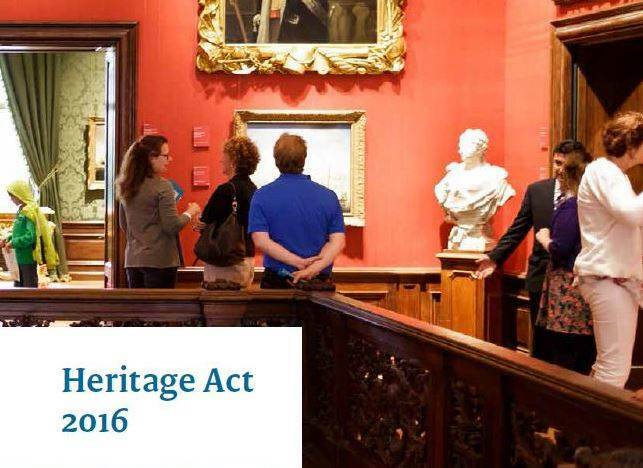 As of 1 July 2016 a new Heritage Act came into force. In the Heritage Act six Dutch cultural laws and one regulation are combined.